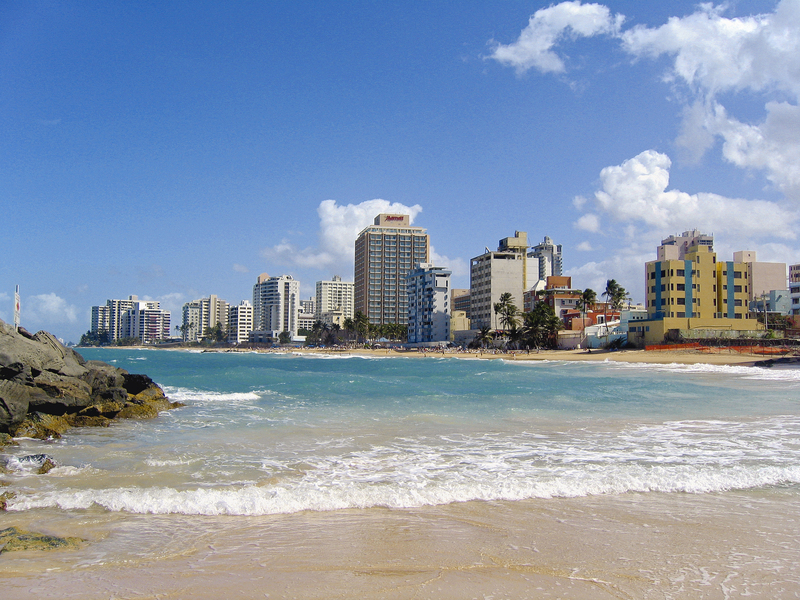 Walk on golden sands beneath lofty palms at Condado Beach, a clean and picturesque beach, despite its urban surroundings. Large waves make for difficult swimming conditions at the beach, but if you’re into bodyboarding or surfing, you'll appreciate the swell. Those who prefer a more relaxing beach experience can kick back and wait for a beautiful sunset. The beach offers little in the way of shade, but you can hire loungers or bring your own umbrella and set up for the day. 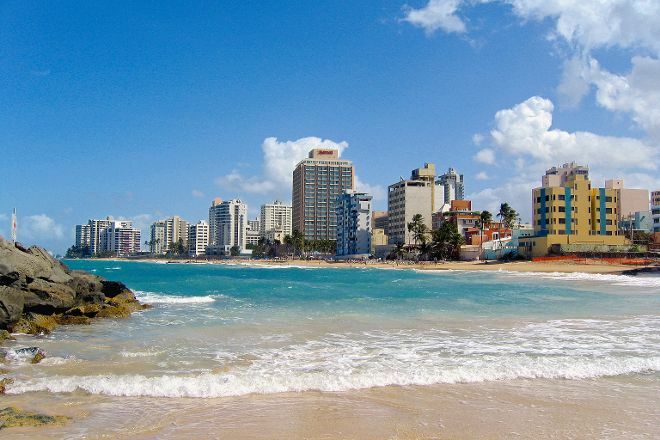 It couldn't be easier to arrange your visit to Condado Beach and many more San Juan attractions: make an itinerary online using Inspirock's San Juan online road trip planner . One of the most epically beautiful beaches on the island that is consistently rated among the top 15 most incredible beaches in Puerto Rico. Everything happens close by, all the top hotels and resorts are close as well as restaurants. The sunsets are beautiful here. It is a bit touristy but it is a great spot to be.